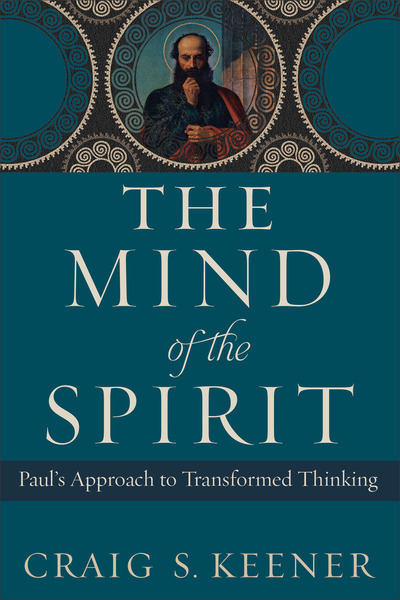 This major work by a leading New Testament scholar explores an important but neglected area of Pauline theology, Paul's teaching about the mind. In discussing matters such as the corrupted mind, the mind of Christ, and the renewal of the mind, Paul adapts language from popular intellectual thought in his day, but he does so in a way distinctively focused on Christ and Christ's role in the believer's transformation. Keener enables readers to understand this thought world so they can interpret Paul's language for contemporary Christian life. The book helps overcome a false separation between following the Spirit and using human judgment and provides a new foundation for relating biblical studies and Christian counseling.